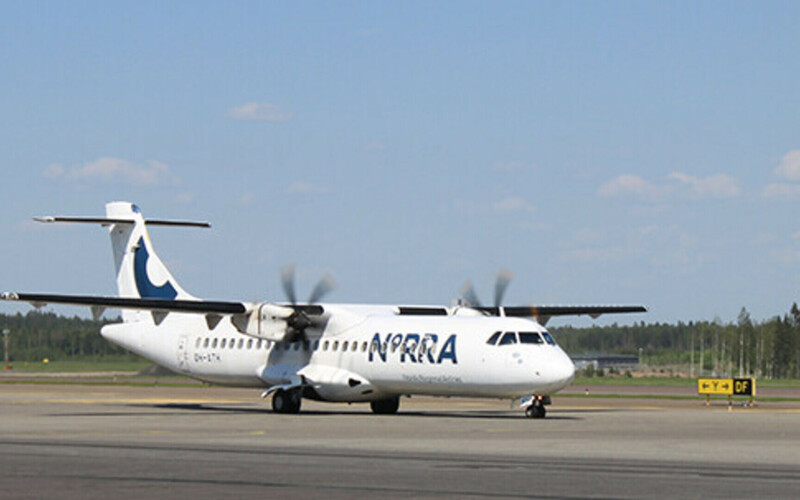 The passengers of Finnair flight AY1031, operated by regional carrier Norra, were evacuated on Wednesday evening after their aircraft's cabin filled with smoke, daily Postimees reported on Thursday. The twin-engine ATR 72-500 turboprop aircraft left Helsinki at 20.35 on Wednesday evening and arrived in Tallinn at 21.10. There were 41 passengers on board, the Baltic News Service reported. According to a statement released by Finnair, the pilots noticed smoke in the cabin already during the plane's approach and made the decision to evacuate all passengers on the runway immediately after landing. All the passengers made it safely off the plane, the statement said. The aircraft will now undergo a thorough inspection. The Finnish Safety Investigation Authority has been notified of the incident. One of the passengers said on their Instagram account that thanks to the incident, they now know how to open the emergency exits of aircraft. The passenger also noted that there were "sparks" in the cabin along with the smoke.